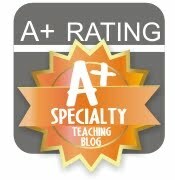 Teaching FSL: Secondary Smorgasbord: Sub plans for FSL? Covered! 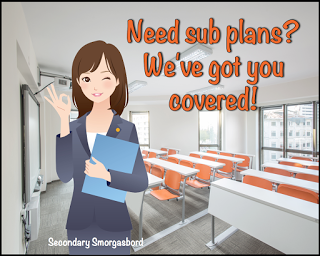 Secondary Smorgasbord: Sub plans for FSL? Covered! Oh, the touchy subject of teaching and illness. A couple of years ago, in Ontario the government changed the law so that it essentially stole away sick days which could previously be banked and that some teachers had saved up for years. Since that happened, my philosophy is unless it's ABSOLUTELY necessary I be at the school, if I'm in need of a sick day, I'm darn well going to use it! I know, I know... it's SOOO hard to plan for a supply teacher when you already aren't feeling well. That's why a little advanced preparation is necessary. Do it early in the year, when you're already working with your class to establish other routines and get things organized. If you didn't do it then, January is a perfect time to get set up right for the rest of the year! 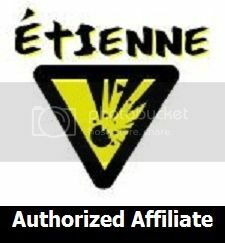 1) Make sure to designate a student or two per class as "Mini-Prof" or "Adjoint-Suppléant" to help ensure that the day runs smoothly and to allow you to take advantage of technology to allow FSL experiences to happen, regardless of whether or not the substitute teacher speaks French. These students can use their own login info to access the internet if your supply teacher cannot. 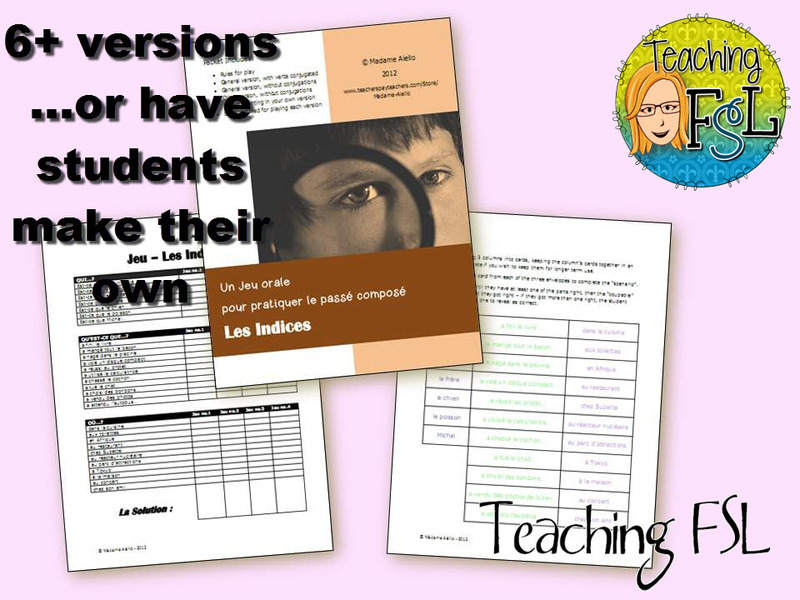 2) In conjunction with the above tip, you can share links or instructions directly with your students on whatever classroom management tool you might already be using to facilitate things, and eliminate the "but the teacher didn't tell us that" stories that inevitably follow an absence. Train the student helper routinely to project the class blog, Edmodo page, Google Classroom site or whatever you use. Be sure to have them practice this in advance, in your presence. 3) For a sure win, let the students play a game that they are already familiar with. Leave instructions for the Occasional Teacher, but be sure to also leave them a note that the kids KNOW how to run this and that the instructions are purely as a back up, in case of any squabbles and for the teacher's peace of mind. My past tense oral practice game "Les Indices" is perfect for that! Play it a couple of times with students and then they'll be able to take the lead from there, and happy to do so too! If you have a copy of the movie The Ant Bully (my school board pays for a licence through our online video resources), grab this set of free true or false questions for the movie, provide instructions to have the sub (or a student!) play the movie in French, and go back to sleep! 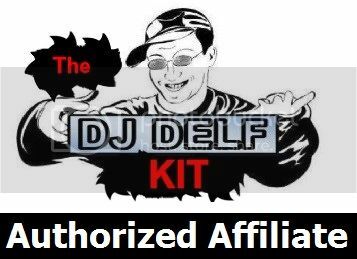 Feel free to check out my Chanson de Dimanche activities, freely available through my blog as well. Be sure to leave me a little comment if you used one - I love to know when I've helped someone out! Many thanks to The ELA Buffet & Desktop Learning Adventures once again for proposing this great topic for middle & secondary bloggers! Have a great week! Be sure to check out these products if you need a little hand for Sub Lessons!